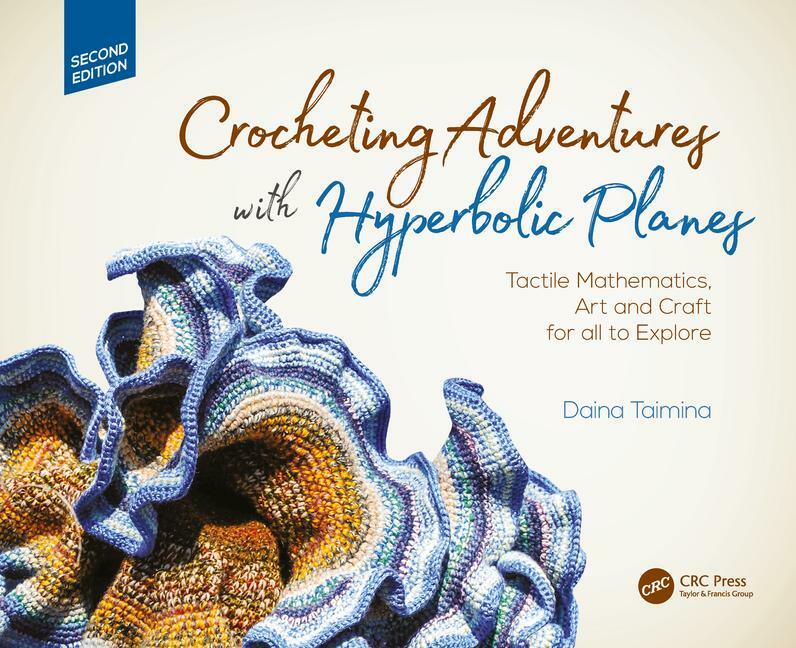 Crocheting Adventures with Hyperbolic Planes: Tactile Mathematics, Art and Craft for all to Explore, Second Edition, CRCPress, 2018. I am happy to respond to invitations to visit your school, college, or any other place or event - please e-mail me. 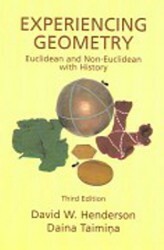 My talks can be on topics such as the history of mathematics, mathematics and art, creativity and education, geometry and mechanisms, or about any other topic that would be of particular interest to your audience. It is also possible to exhibit my works.